I settled for super sized lip gloss. 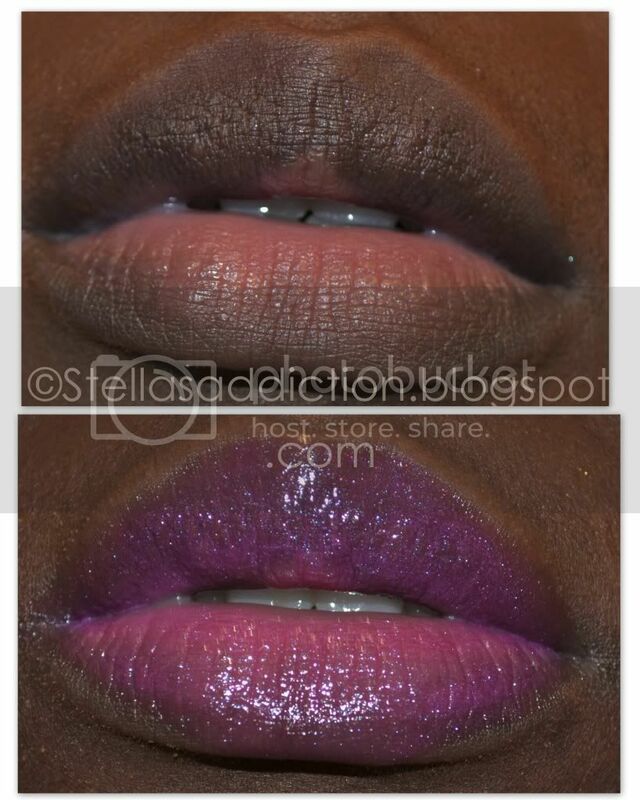 Athena's kiss is a bright pink shimmery gloss, nicely pigmented so with two layers you get good lipstick like cover. I was disappointed to find that the 40% Pro discount was not applicable to this collection because the collection is the product of a collaboration. 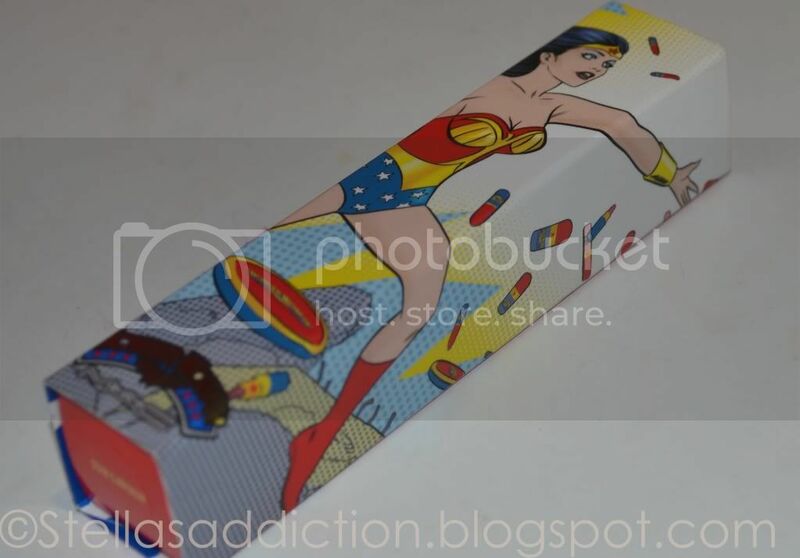 However the collection is "super" sized; regular lip glass retails at 17Euros for 4.5g but the Wonder woman lip glass retails at 20Euros for 10.5g (more than double) so it's really good value.